Designed to be light weight and low profile without compromising form and function. 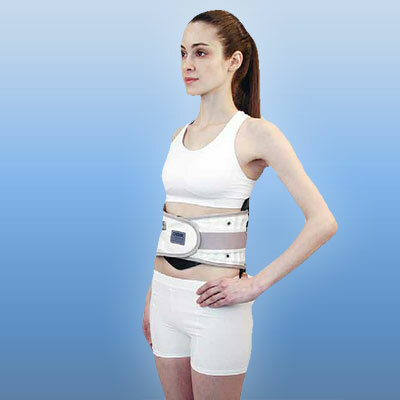 This brace is most beneficial for patients who need more function and mobility with mild to moderate support. 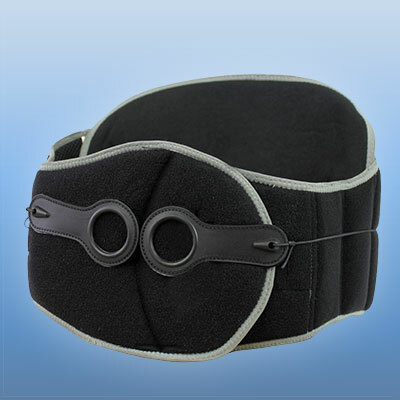 Great for more active patients, athletes and patients with MILD to MODERATE amounts of pain and dysfunction. RenuvaDisc V100 is designed to articulate perfectly around the body, allowing you to move naturally while supporting the discs and spine allowing the body to heal. Performance stretch fabric supports your lower back and stays firmly in place while standing, bending, sitting, or lying down. Comes with a hot/cold therapy pack. 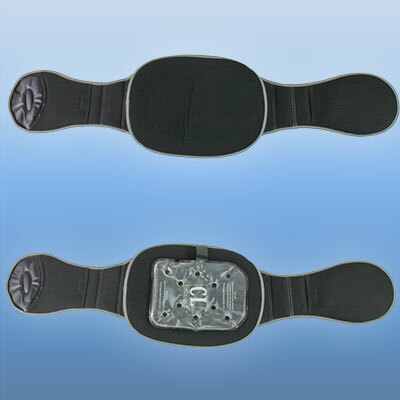 The RenuvaDisc V100 is low profile, less restrictive and can be worn discretely under your clothes. 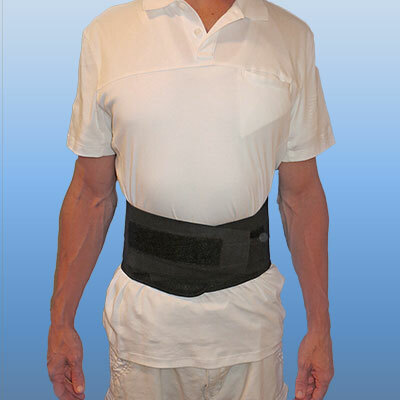 The Easy to use pulley system and pull tabs make it easy to achieve optimal compression. 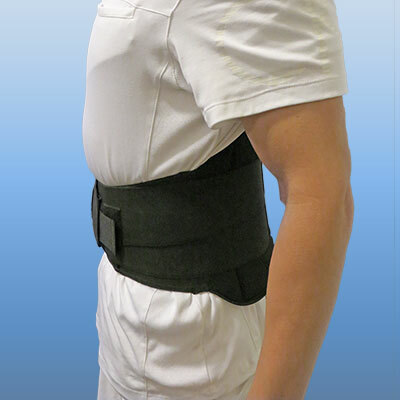 Measure around your waist for proper sizing. The RenuvaDisc V200 is designed for a more severe, chronic type of patient who needs less mobility and more support and stabilization. The built in rigid supports are going to decrease motion in the discs and spine, limit movement, and provide stability. 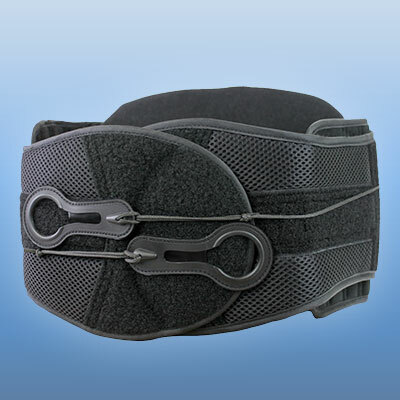 This brace would benefit an acute, severe pain patient who is looking to provide support for 1-2 months after injury so the body can heal. 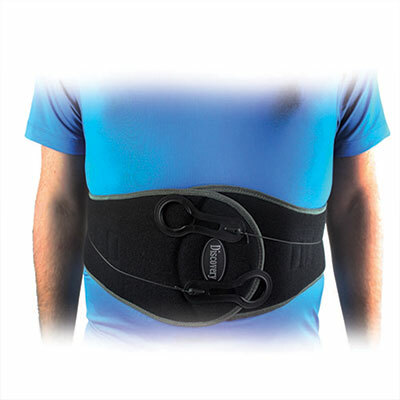 RenuvaDisc’s supportive brace with built in Ice Pack are specially engineered to stabilize and support the spine, keep pressure off of discs to promote healing while providing ice right where it’s needed most. Ice will help decrease inflammation and provide temporary pain relief while the body heals. 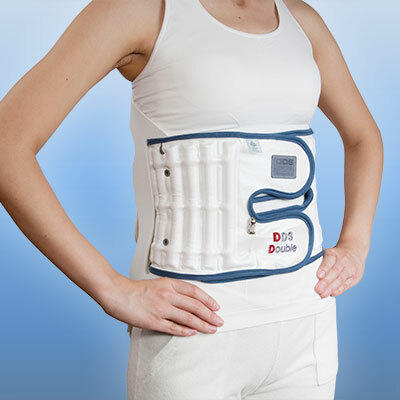 TheRenuvaDisc V200 can be worn semi-discreetly under your clothes. 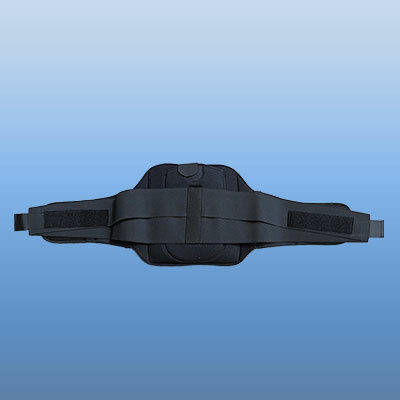 Recommended for major instability requiring anterior, posterior and lateral support. Stability technology provides mechanical advantage tensioning for superior support with minimal effort. 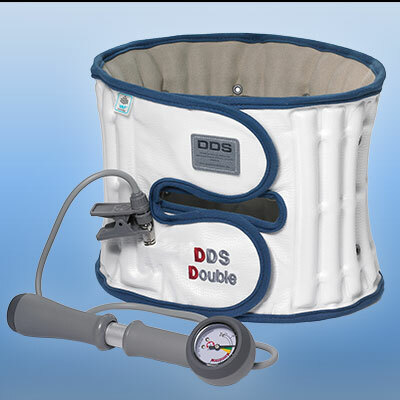 RenuvaDisc V200 system allows use throughout a spinal decompression program from rigid post-decompression support to comfortable daily living compressive support. 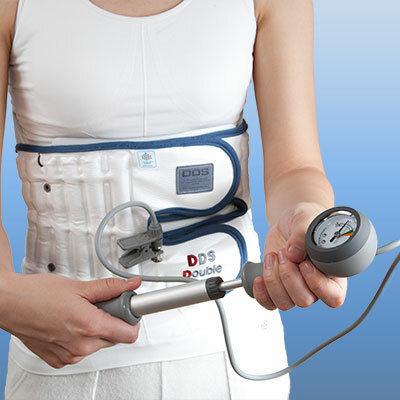 The RenuvaDisc V300 is designed for a more severe, chronic type of patient who needs less mobility and more support and stabilization. The built in rigid supports are going to decrease motion in the discs and spine, limit movement, and provide stability. The air traction mechanism is going to take pressure off discs and nerves allowing them to heal faster. 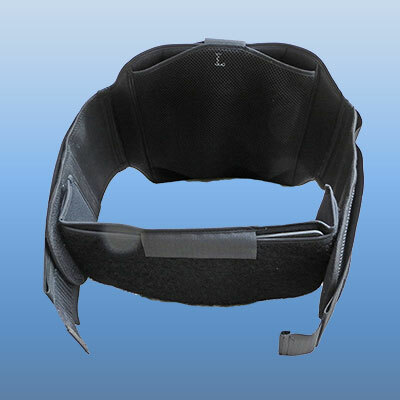 This brace would benefit an acute, severe pain patient who is looking to provide support for 1-2 months after injury so the body can heal. 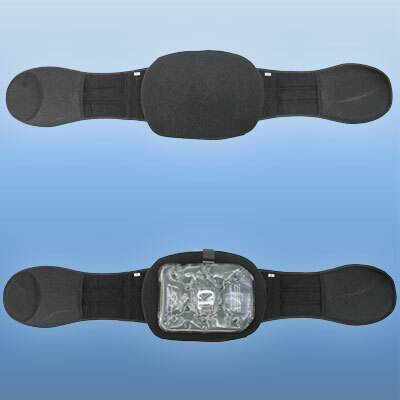 The RenuvaDisc V300 can be worn semi-discreetly under your clothes. 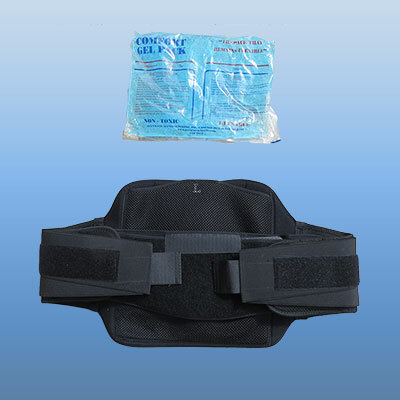 Recommended for major instability requiring anterior, posterior and lateral support. Stability technology provides mechanical advantage tensioning for superior support with minimal effort. 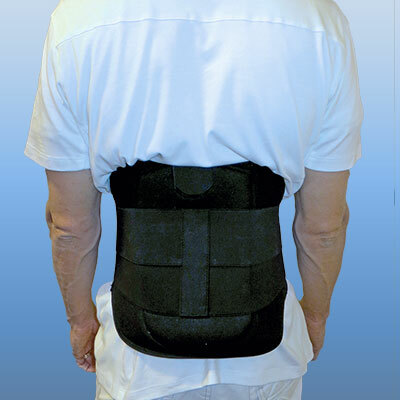 RenuvaDisc V300 system allows use throughout a spinal decompression program from rigid post-decompression support to comfortable daily living compressive support. 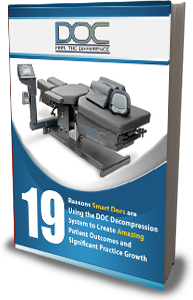 “The DOC Advantage: 19 Reasons Smart Docs are Using the DOC Spinal Decompression System to Create Amazing Patient Outcomes and Significant Practice Growth delivered to your inbox.